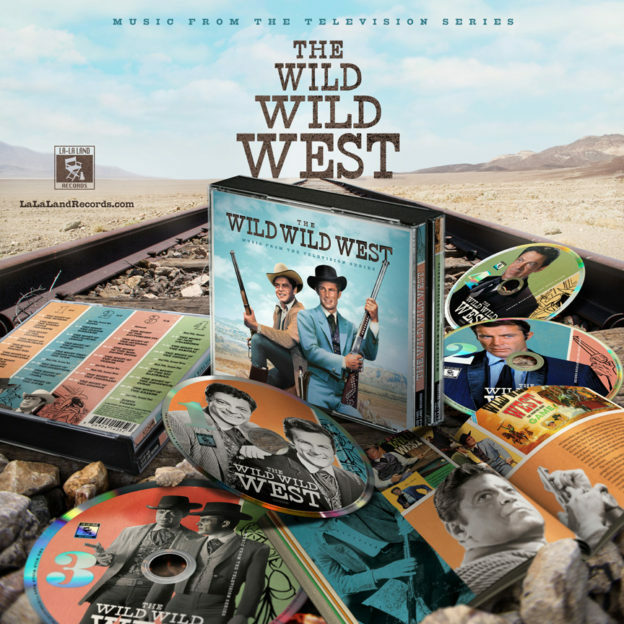 I am delighted to announce my latest project as producer: the very first authorized soundtrack from the classic 1960s series The Wild Wild West. Many of you will remember the Robert Conrad-Ross Martin series, a kind of “James Bond in the Old West” adventure that aired Friday nights on CBS. Despite its popularity, no recording (even of its memorable theme by Richard Markowitz) was ever issued of this music. La-La Land Records, in the wake of our success with Mission: Impossible, authorized a two-year project involving a search for original musical elements, a massive restoration and eventual creation of a 4-CD box consisting of the excerpts from the 26 best scores over the series’ four seasons. 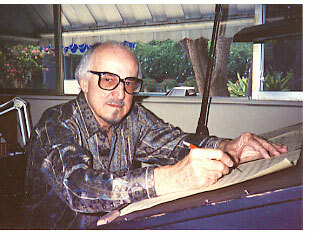 The set even premieres the original recordings of an unused Dimitri Tiomkin theme for the series. Among the other composers represented: Robert Drasnin, Richard Shores, Dave Grusin, Harry Geller, Jack Pleis, Fred Steiner and Walter Scharf. This entry was posted in Composers, Interviews, Television Music and tagged Dave Grusin, Fred Steiner, Harry Geller, Jack Pleis, La-La Land Records, Richard Markowitz, Richard Shores, Robert Conrad, Robert Drasnin, Ross Martin, television music, television scores, The Wild Wild West, TV music on July 16, 2017 by Jon Burlingame.